(London): RSA today announced that Cavere Insurance has appointed the business as the sole underwriter for one of the Cavere Home insurance products which will be distributed to Cavere’s broker agents from January 2015. The product will be distributed via Cavere’s Magenta platform which provides online quotes and applications for intermediaries. Paul Thompson, Managing Director, Cavere Insurance, added: “We are delighted to be working with RSA as we develop further our intermediary proposition. Combining RSA’s wealth of underwriting experience with the efficiency of Cavere’s Magenta platform allows us to deliver a market leading, highly competitive and high quality product proposition to intermediaries and their clients. Our mission is to become the provider of choice for Insurers and Intermediaries, this partnership takes us a huge step forward on this path and I very much look forward to working with the team in the years to come”. Cover up to £1Million sum insured for buildings and up to £75,000 for contents. Quoted on a bedroom basis for ease of application. 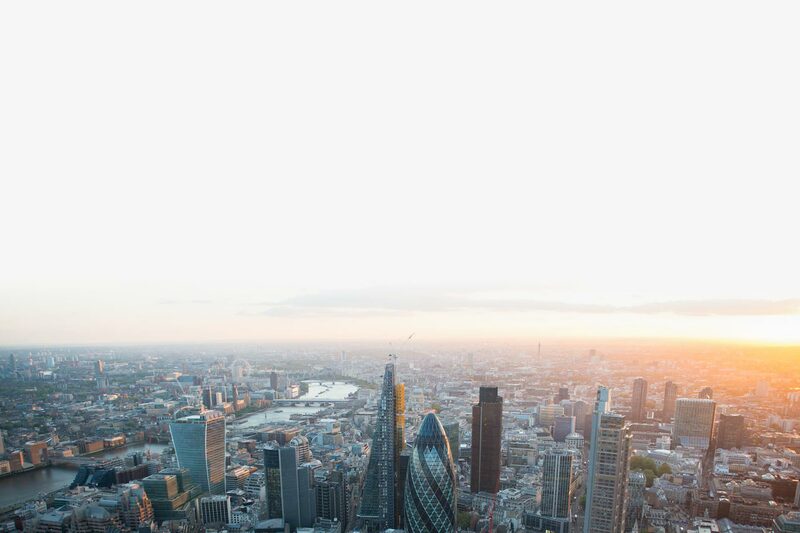 Within the UK, RSA is the largest commercial lines insurer, covering the insurance and risk management needs of a significant number of FTSE 100 companies. It has a full multi-distribution capability, writing business through brokers and corporate partners, direct and online. RSA is also one of the UK’s top four personal motor and household insurers.